Suite Features: Panoramic (East, West, North) balcony view. Comments: Please call 416-787-5317 for future availability. 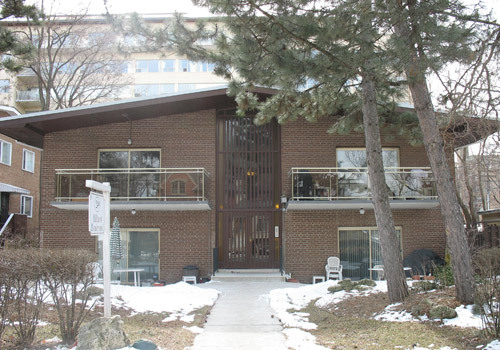 Situated on Bathurst Street with TTC access. Close to subway. - Close to various places of worship and schools. 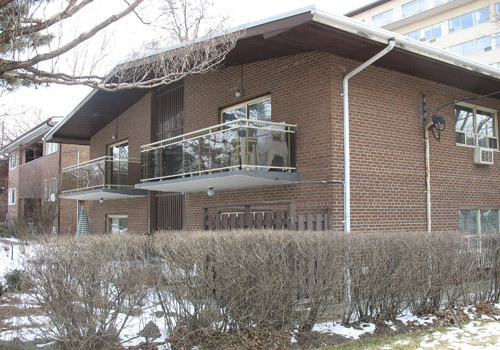 - Fantastic residential area of upper Forest Hill. 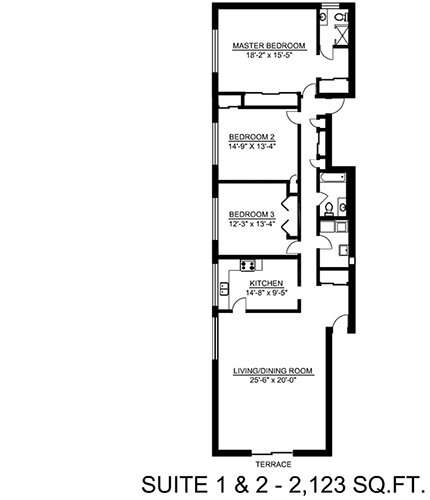 - All suites are 2,123 square feet. - Building is very quiet and well maintained. - 3-Bedroom suites with 2 bathrooms. - Modern kitchens with dishwasher. - Parquet and ceramic floors. - Freshly painted walls in modern neutral colours.